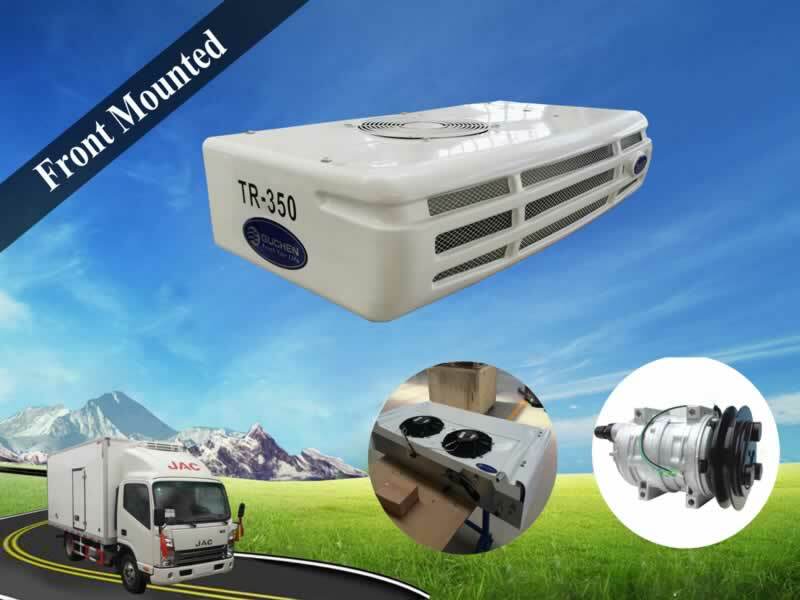 TR-350 truck refrigeration units are direct driven by vehicle engines, also called direct driven truck refrigeration units, are specialized for keeping refrigerated truck at a certain stable temperature, and used for transportation of fresh or frozen good. 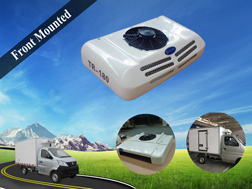 This TR-350 Truck Refrigeration Unit is mainly to meet 15~25m³ small and medium scale refrigerated trucks to transport cargos. 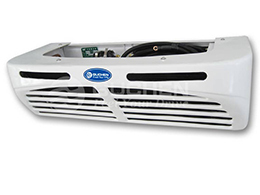 Cooling capacity of refrigerant truck up to 3815W, 4437Kal/h (0℃/+32℉); 2260W, 2628 Kal/h (-18℃/ 0℉). 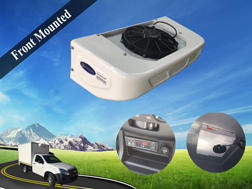 Front mounted truck refrigeration unit, easy to install, saving a lot of operating costs. 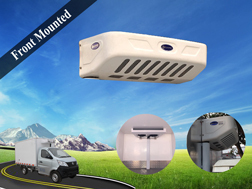 The condenser, adopting streamlines designed, is compatible with vehicle and refrigerator truck, and handsome in appearance. 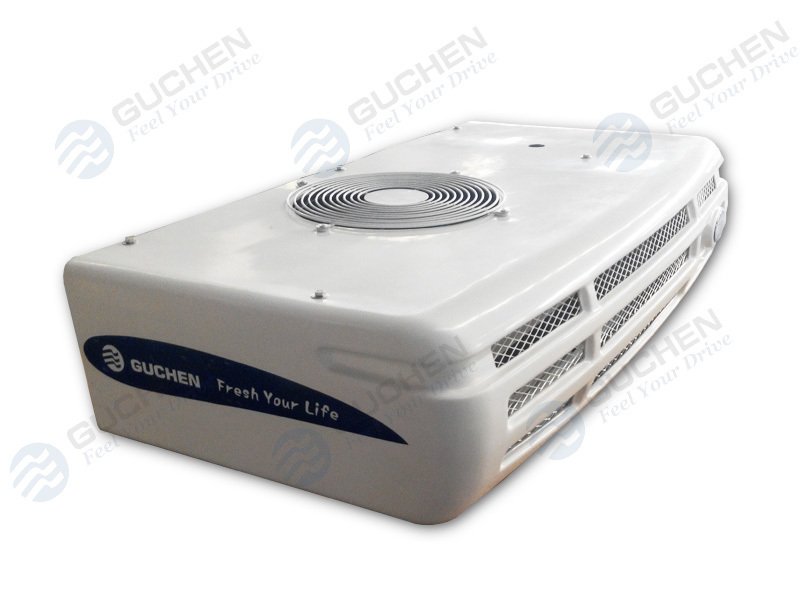 Super-thin designed for evaporator, saving much more refrigerated body’s space. 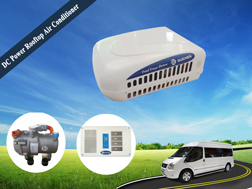 Adopts refrigerant R404A, more Eco-friendly. 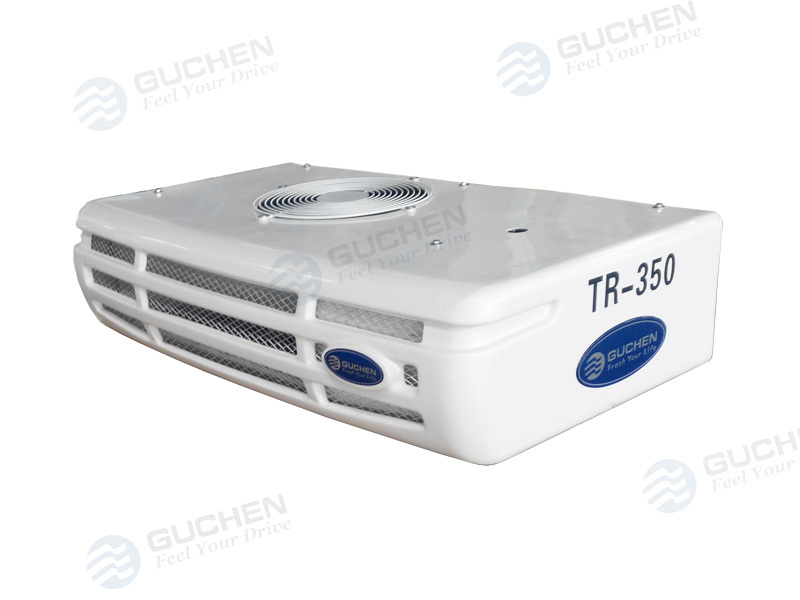 TR-350 Truck refrigeration units are reliable and suitable for cold chain refrigeration. 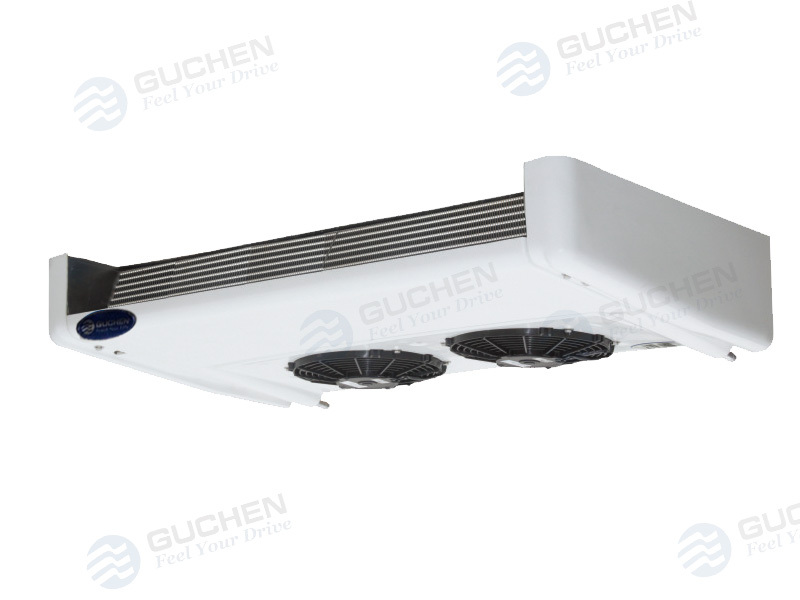 Wild range of operating temperature: -30 ℃ to + 30 ℃ / -22℉ ~ +86℉ambient temperature. High, low voltage alarm system. 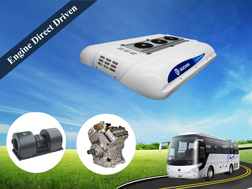 Equipped with full digital intelligent temperature control instrument. 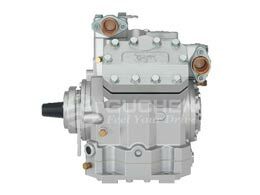 12 Months Warranty for the whole refrigeration units for trucks. 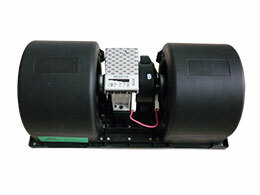 With ISO9000:2008 & CE Certificate. 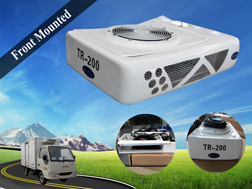 TR-350 truck refrigeration unit is widely used for adjusting the temperature of refrigerated truck, and mainly used to keep the cargo’s fresh and frozen. Such as transportation of fresh agriculture, quick-frozen food, frozen food, medical material, ice cream, seafood and so on. 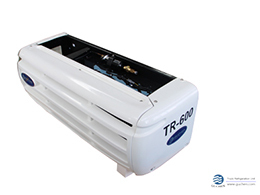 The standby system of transport refrigeration units can help you save fuel. If you need to transport cargos during night, you can turn on the standby system on the day and just go to sleep, once the temperature in the refrigerated truck bodies are freezing, so you don’t need to start the truck for freezing when you wake up to transport cargos. In other words, you save more fuel! PHOTO: Standby Electric Supply, which install under the refrigerated truck's chassis. 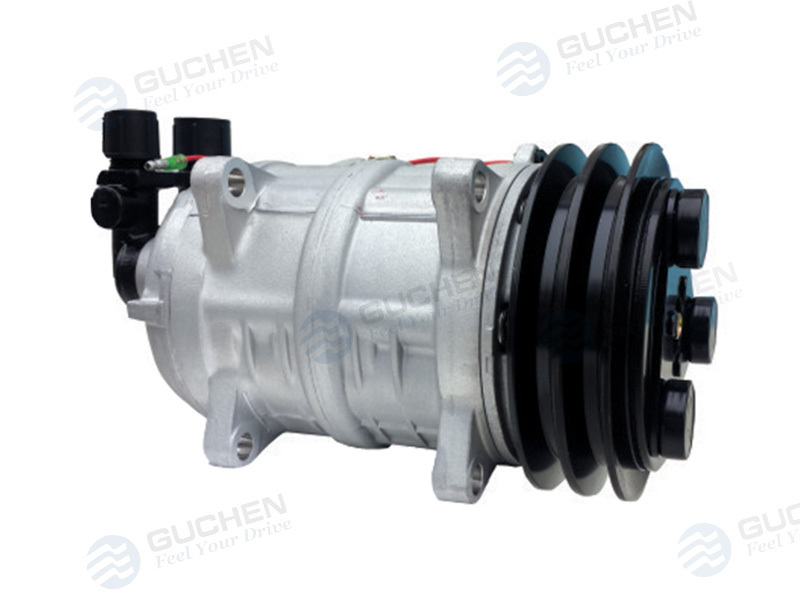 Hope the above content helpful for you, if you want to know about truck refrigeration units price information, please feel free to contact us through 3 ways: Email us, send inquiry or chat-on-line. We promise to give a satisfying answer in one week day.